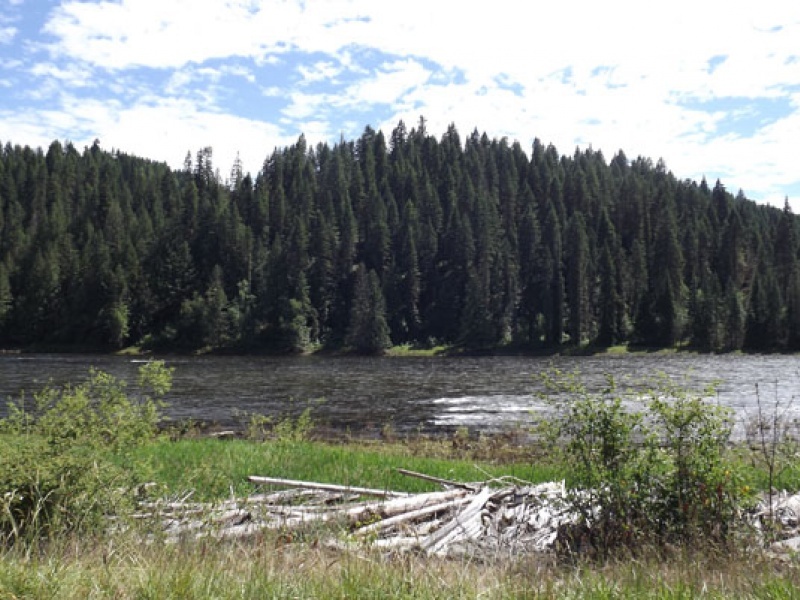 Approximately 8 timbered acres on Idaho’s beautiful middle fork of Clearwater River available. This property has approximately 600 feet of river frontage and a small creek. Great recreational property. Excellent hunting and fishing area for deer, elk and salmon. Located about 7 miles from Kooskia, Idaho. Asking price $90,000. Make an offer. Contact owners at 509-994-2422 or 208-669-0484.